This subject is super important to me as most people are unaware of the dangers of the chemicals contained in these products. Our children are being exposed to harmful substances. In our daily lives in the modern world, we are being bombarded with chemicals... Many of them are very harmful to our health. Air freshener, whether the ones you spray or the ones you plug in, are filled with chemicals and fake synthetic scent. Most of us are unaware of the amount of chemicals we breath into our lungs and from there into our blood stream. Please be aware and avoid store bought air “freshener”, plug ins, mosquito repellents, and dryer sheets with fake scents. On amazon I buy cute little spray bottles for 99 cents and then buy my favorite essential oils. For my bedroom and pillow I use lavender mixed with orange or rose essential oil. It will calm you down and help you sleep deeper. Pour fresh spring water into the spray bottles, a few drops of the essential oil, mix well and spray away. Please use nothing artificial and 100% plant based. 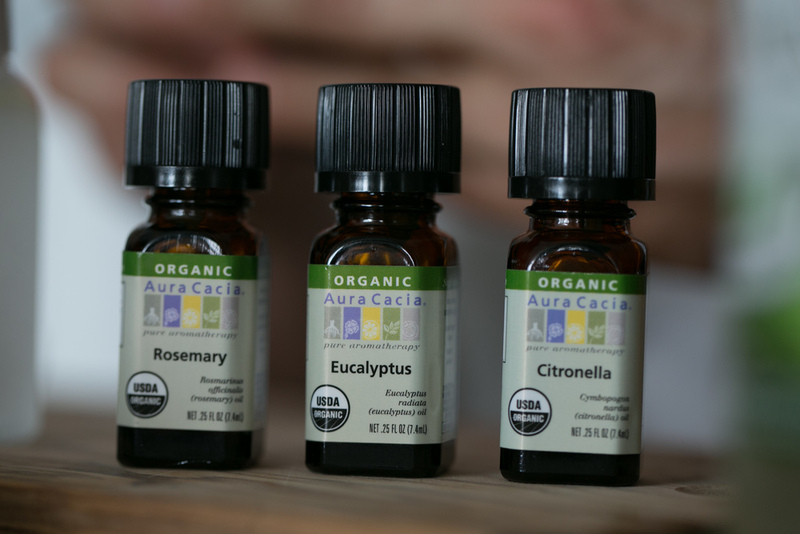 Feel free to mix your favorite essential oil to make your home signature scent. Each one has its own properties, such as: calming, invigorating, mood enhancing, memory sharpening. For 100% natural chemical free mosquito repellent, I mix citronella, eucalyptus, and rosemary into a spray bottle with spring water. That’s it! Easy breezy lemon squeezy! For face refresher, I mix lemon and lavender essential oils into a spray bottle with spring water, keep it in the fridge, and spray it on my face whenever I need a refreshing moisturizing boost. And it smells wonderful! If you have a big day at work or school (exams etc) use rosemary essential oil is knownto boost memory and focus. Make a little spray bottle with filtered water, rosemary and orange essential oils, and spray it on your face and clothes before leaving for work. It will do wonders! Rose, lavender, orange blossom etc. oil, throw it into your dryer, and your clothes, body and nose will thank you. Say NO to fake chemicals and expensive store bought products that do more harm than good. The possibilities are endless and your well-being is key! That’s it for today detectives. Sending love and light your way…Stay healthy my friends!